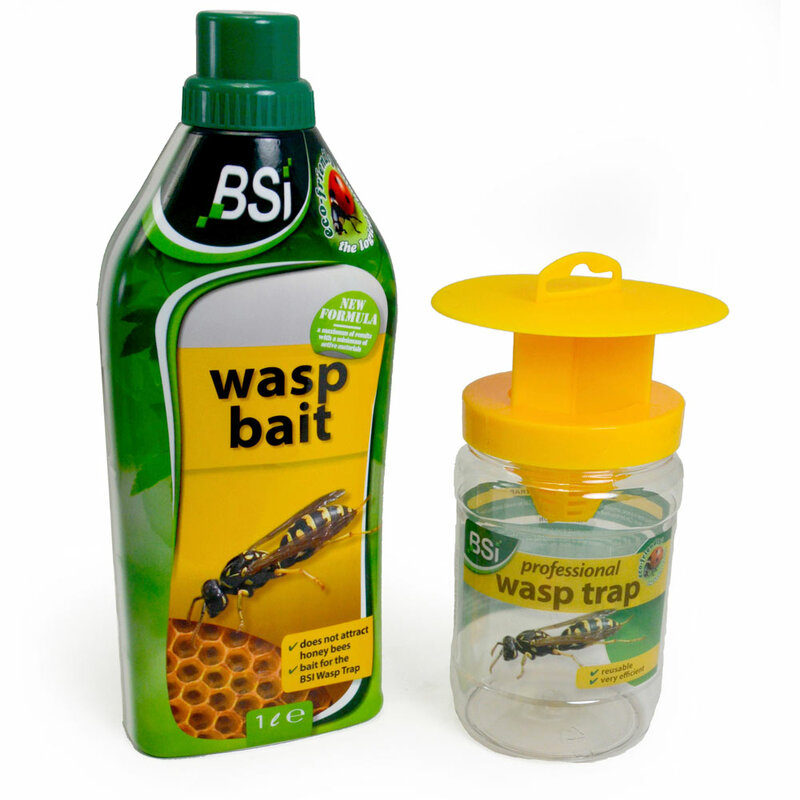 Wasp Bait - An extremely effective bait attracting most types of wasps. Does not attract honey bees. 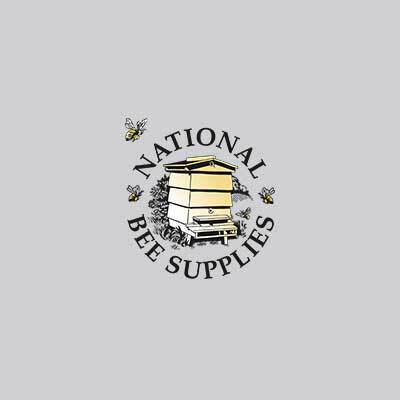 Ideal for use with our Wasp Trap. 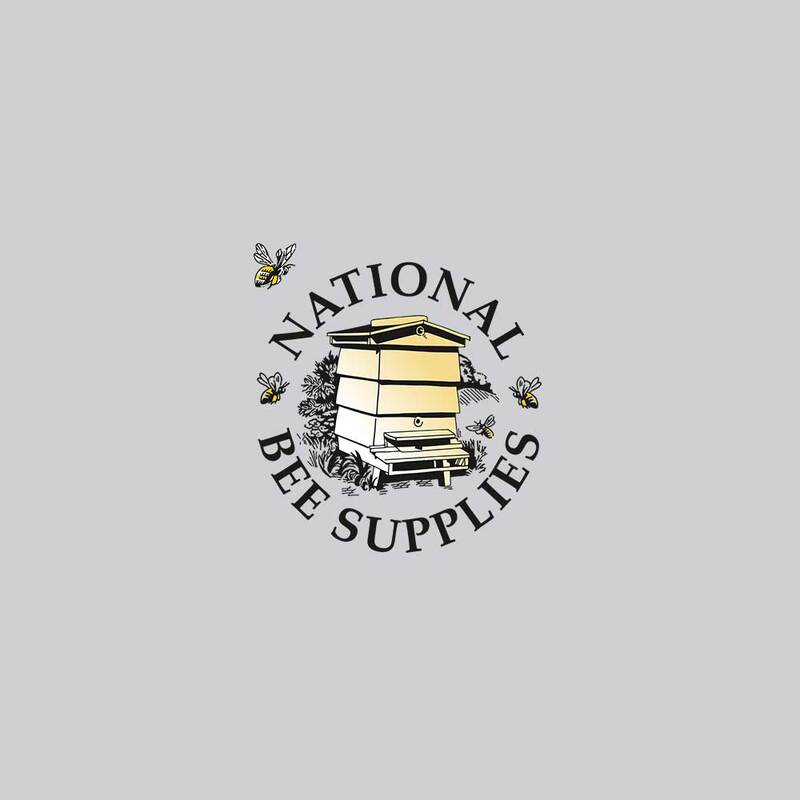 Wasp Trap - Sturdy and completely effective, and not breakable like glass, our Wasp Trap can be reused countless times and refreshed within seconds.